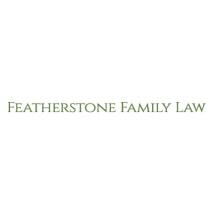 Featherstone Family Law helps families in the community protect the things most important to them. With 20 years combined experience, our goal is to help clients understand their options for solving problems so that they can make informed decisions in order to retain or regain balance in their lives. We successfully represent and advise clients every day to obtain the peace of mind that comes with having their affairs taken care of and put in order.